Will blogging my family history spoil the book? 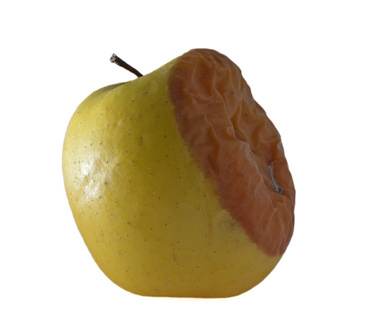 A reader asked, “If I write my family story online, how will it impact a future book? Will it act as a spoiler for the book?" My answer was it depends, yeah I know a politically correct, no commitment kind of answer. But really it depends. Let me explain. It depends on two things who is your audience and what you intend to do with your book. Let me elaborate with a few examples. 1. If you are using the blog to book project as a tool to write your family history and curate it into a book for your family then no worries. First, because many will buy your book regardless of whether it is on the web. They want a hard copy, either by virtue of a reference book or as a legacy to the next generations, or as a gift to their children or future children. Still plenty of reasons to buy the hard copy. Some people just believe what is posted on the internet will disappear and they will lose access to this information, so most will buy your book, even if they can read it online. Holding a family history book in your hands is a beautiful thing. Printing a book is expensive, the cost alone will limit the size. This means some things will be left out, not all documents and pictures may make the cut. So by all means use your family history blog to book to post additional documents and information that are likely to be edited out due to size restrictions, while making the book itself, a special edition print. Include something in your book that will make it hard for them to walk away from, wait for it....THEM. Include a section of current living family, with pictures and bios etc. Something most would not want to see on a website but would be happy to have it in a family book. I guarantee the first page they turn to when they open that book will be theirs. 2. If you are looking to create a family book to sell to distant cousins, strangers who carry your surname and who may wish to own your book for their own research then again it probably won’t matter. Some will still buy it because they want that hard copy reference book. However, I would consider holding back some information if you plan on going widely commercial with your blog to book. Let those distant cousins know there will be bonus material in the book. 3. 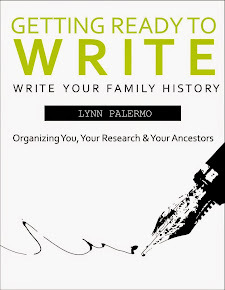 While most family history writers are likely to fall into the No.1 or No.2 category, there are plenty who want to get a little more creative and ambitious with their story. 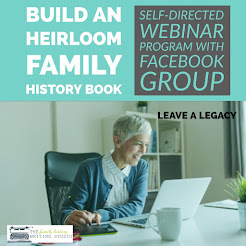 If you plan on writing a commercial family history book, perhaps in a more novel-like format, that you wish to self-publish or seek a publisher for then you definitely want to consider holding back some of your story for the book. Publishers like to know their is more behind the curtain. But knowing that you already have a platform and readership will make you very attractive in securing a book deal. You don’t have to give away the farm. 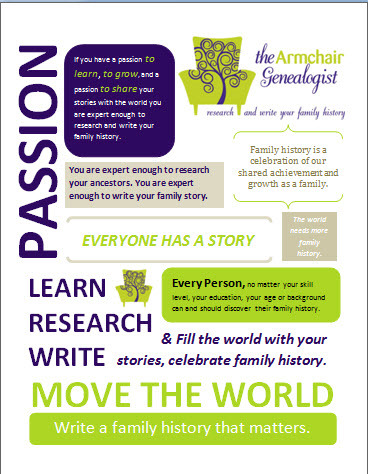 So how do you blog your family history story and not spoil the book version? Blogging a book certainly works better for non-fiction books. 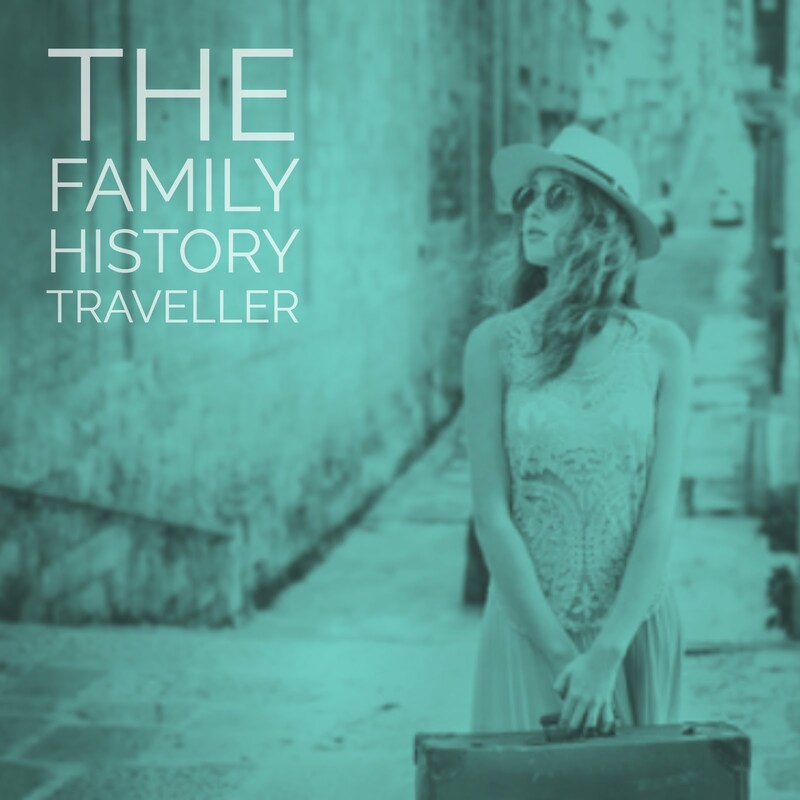 And while one would consider family history non-fiction it falls more into the category of creative non-fiction, where you are going to turn all that wonderful research into a lovely story in a novel-like book. This takes planning and forethought and that is why I have spent so much time with you in the planning process. You need to not only plan out your story, your plot and your cast of characters but you need an outline, a list of chapters and what scenes will create those chapters. You need to break those chapters into scenes or posts as we discussed in our recent mind mapping exercise. Then you must be able to write a blog post that not only grabs the readers attention each and every time but also leaves them wanting more, waiting with baited breath for your next post. This takes serious planning but it’s my belief that this kind of planning will create a great story and make you a better writer. By creating page-turning posts everyday you will create a following, a loyal readership who will line up to buy your book. If you are dead set on not spoiling your family history story for a potential audience, then write about the writing process, share your writing struggles, while still introducing the audience to your cast characters, the scene and setting, the social history, your research etc. plenty of blog ideas to keep things going. Get your readers hooked on the ancestor. Make them want to know more. Establish your ancestors problems(the plot), write about their character, what has put them in this situation – you know the back story. You need to make people sit up and say I need to no more about these people. You can also take the approach of holding back on a few “missing chapters” for the book version. Not enough to annoy your readers but enough to keep them guessing and wanting more. Think like a TV series writer. Think of a TV show you’ve been following for years. TV writers love to dangle the carrot and get you hooked. Each week the character goes through challenges but never quite having that big win. There are small wins along the way but always a new problem each week. All the while you fall in love with the characters, the adventure, an opportunity to be immersed in a different time and place. Before you know it you’re rooting for the ancestor to get his big day and you’ve been watching for years. 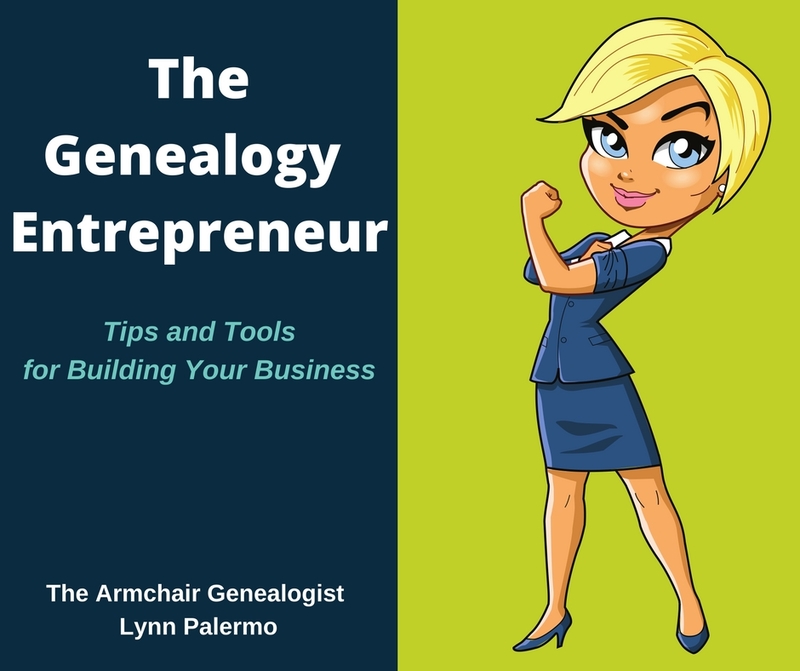 So while it depends on what kind of family history book you wish to publish, one thing is for certain, plan strategically, know who your reader is and give them a reason to like the blog but love the book. 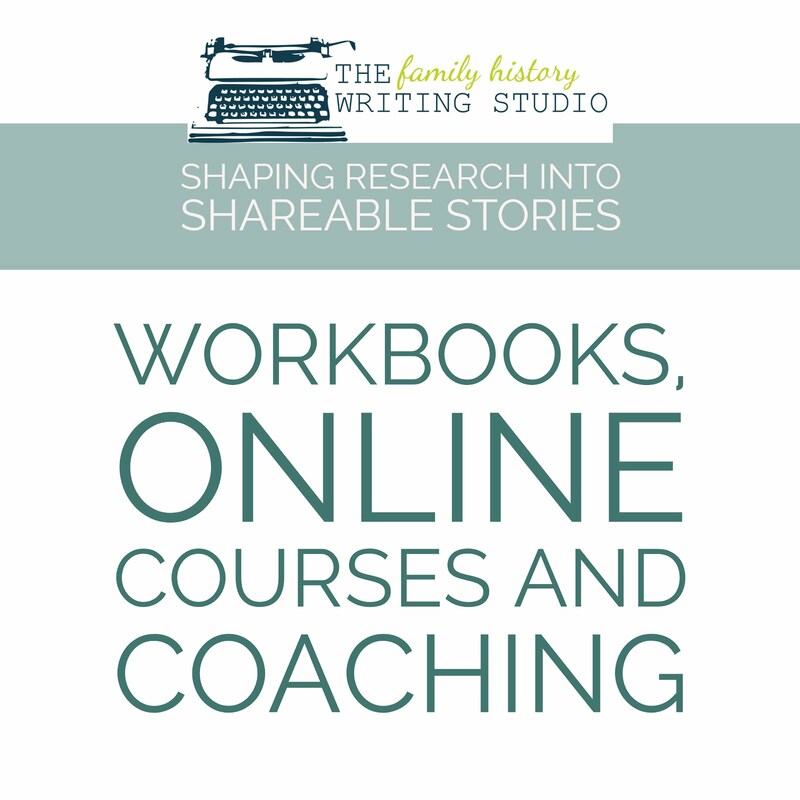 Want to transform a family history blog into a book? Sign up so you don't miss a thing.